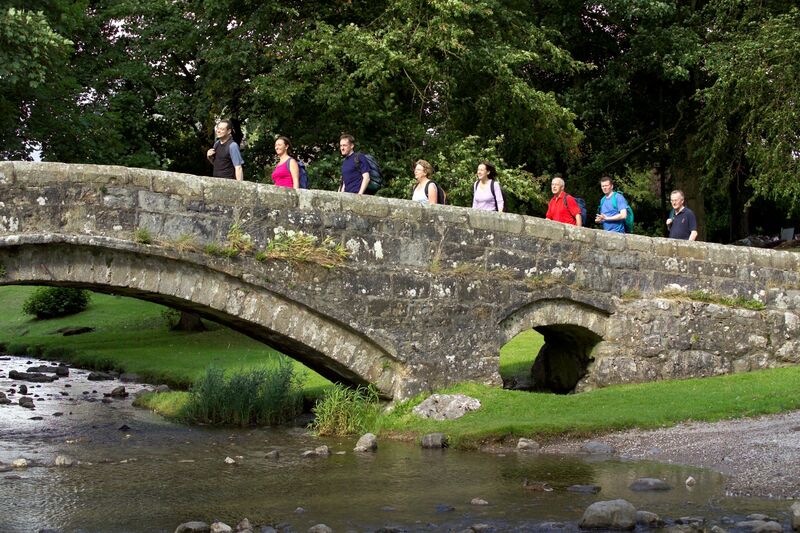 It’s been hailed as an effective form of exercise, but walking is also one of the most pleasant ways to discover a destination, stopping to soak up sights and sounds which might otherwise be missed when using other forms of transport. Hiking in a group is an excellent way to build and strengthen friendships, making it an ideal holiday choice for solo travellers. This escorted tour explores the Yorkshire countryside at a leisurely pace, although there is a chance to up the ante on tougher trails ascending the region’s famous peaks. Long walks are rewarded with a stay at 19th century country house Newfield Hall, where there’s a chance to discuss the day. How: HF Holidays (hfholidays.co.uk; 020 3974 8876) offers a three-night Southern Yorkshire Dales Mighty Malham Challenge from £345pp. Departs August 30. Europe’s wildlife is often overlooked in favour of more exotic species further afield, but there are plenty of interesting creatures living close to home if you know where to look. 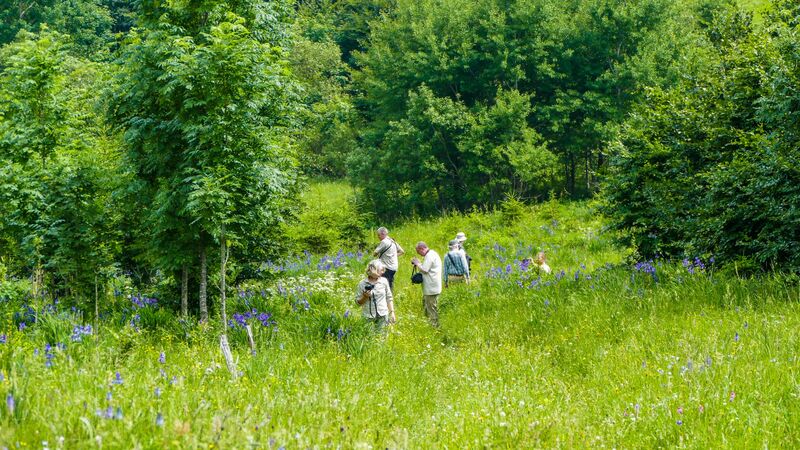 Designed to observe Slovenia’s brown bears, birds and butterflies on foot, this escorted tour includes hikes through pine forests and alpine meadows. There’s also an opportunity to experience the impressive Savica Falls, explore Triglavski National Park, spend time in a bear hide and visit the UNESCO World Heritage Postojna Caves. The tour includes a free loan of Leica’s Ultravid binoculars to ensure you don’t miss a thing. How: The Urban Birder World (theurbanbirderworld.com) offer their eight-night Slovenia tour from £2,440pp. Flights extra. Departs June 8. This little known corner of Australia is a slice of paradise best explored on foot. Wander along the river, creeks and old oxbow lagoons that meander through ancient red gum forests dwarfed by ochre cliffs. This four-day trip covers 40km – mostly in exclusive conservancy areas which are only accessible to Murray River Walk guests. Sleep on a houseboat with a top-deck spa overlooking the river, and cruise to your daily walking destination. The walk starts in Renmark, about a three-hour drive from the vineyard city of Adelaide, and operates from May 1 to September 30 each year. 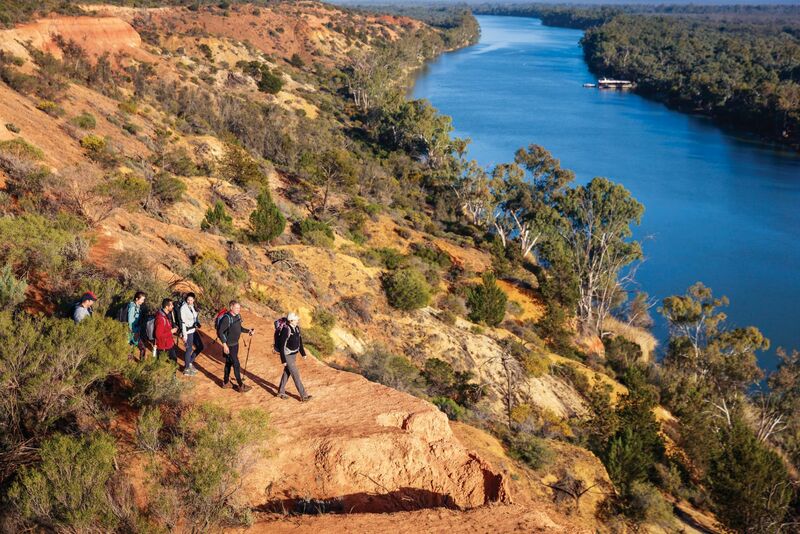 How: The Murray River Walk (murrayriverwalk.com.au) trip costs $AUD2,500/£1,400 (two sharing). Whether you’re a first-time visitor to London, or an old hand who wants to delve a little deeper into the city, Blue Badge guide Sophie Campbell will showcase the capital in a completely new light. Specialising in long walks criss-crossing the capital, she dives down alleys to reveal unexpected details about the city’s past. Blue Badge Guides are officially recognised by the awarding body for guiding in England and undergo intensive training to ensure guests enjoy the very best experience. How: Half-day walks in London with Campbell cost from £200. She also guides in Oxford, Bath, Windsor, Stonehenge and Salisbury. Visit sophiecampbell.london/guide. 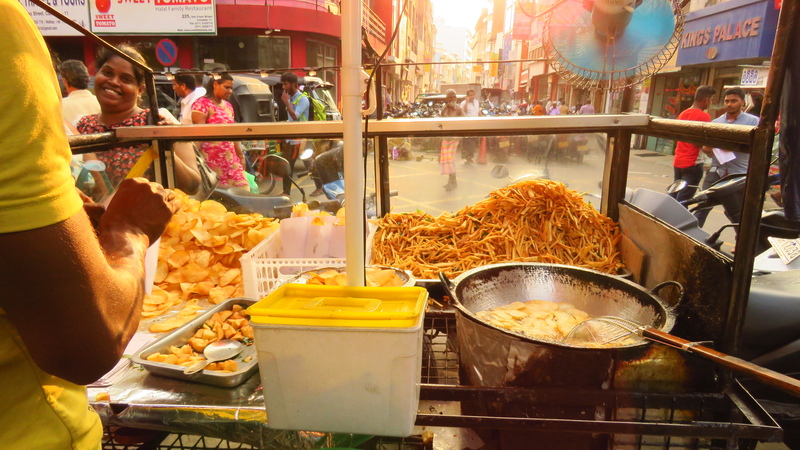 Discover what the locals eat on the backstreets of Colombo’s busy old quarters in this Other Side Of Colombo Food Tour. Rub shoulders with tuk-tuks and street vendors, and sample some of the city’s most delicious treats. A three-hour tour includes six tastings and also visits Colombo’s largest fruit and vegetable market. This experience can be booked as part of a longer foodie tour of Sri Lanka with AYU in the Wild – a company run by a Sri Lankan couple offering wonderful tailor-made trips across the island. How: $35pp (approx. £28). Visit ayuinthewild.com.